Another sweet slice of spiritual sound from SPAGHETTI RECORDS! 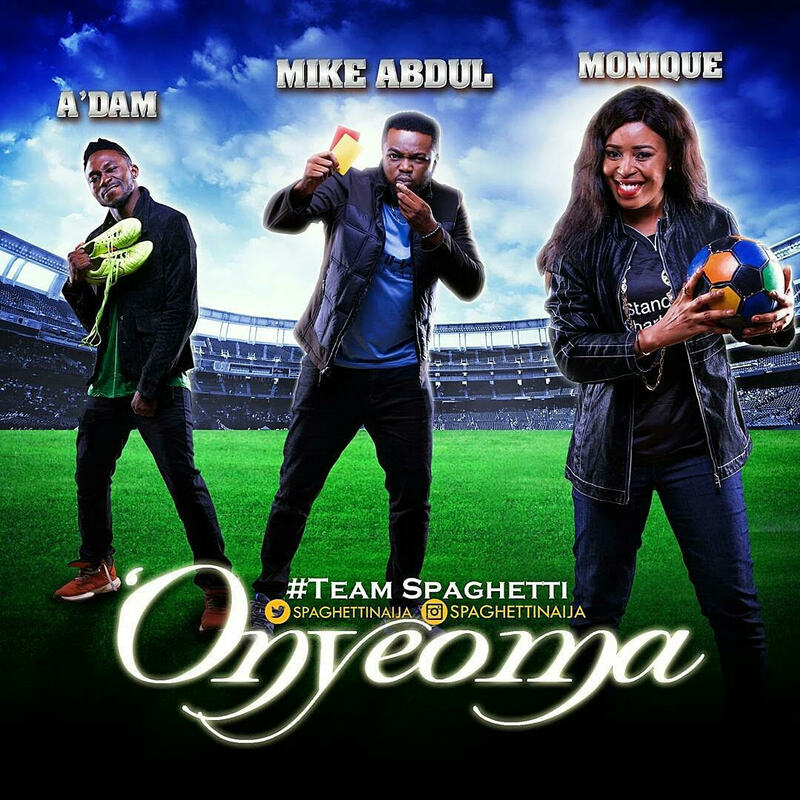 celebrate October 1st hot ''n' fresh with ONYEOMA by #TeamSPAGHETTi (Mike Abdul + A'Dam + MoniQue). What is Independence if not Liberty? What is Liberty if not the power to take your destiny? Who else gives Liberty but ONYEOMA?!!!! Come into your Liberty as we celebrate the ONE that Liberates. ONYEOMA is our Theme Song.